Join us at ESI 2019 in Salt Lake City for the largest energy storage event in North America. Understand how energy storage enhances project value through increased resilience, reliability, and affordability. With costs continuing to decline, energy storage deployment is rapidly expanding and Energy Storage International (ESI), part of North America Smart Energy Week, paves the way for greater integration between the energy storage, solar, and distributed energy resource markets. As the largest energy storage event in North America, ESI features 250 exhibitors and over 12,500 attendees interested in energy storage technology and applications. 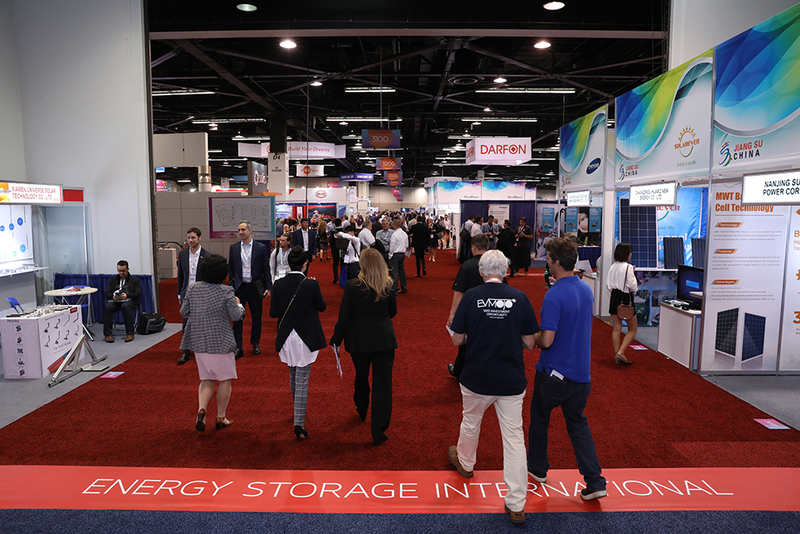 More than 250 companies exhibited at ESI in 2018, making it once again the largest energy storage exhibition in North America. Check out a few of the companies in the expo hall at ESI 2019. 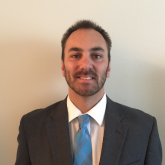 Contact Wes Sutler to find out more information and book your space today!